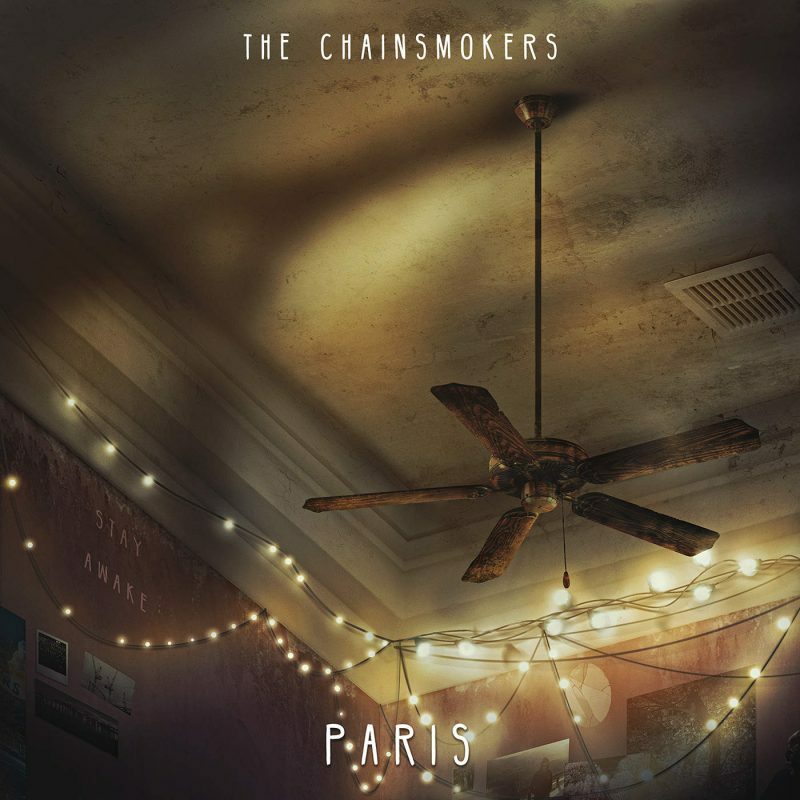 The Chainsmokers have just released a brand new song called “Paris”. The track, written by Andrew Taggart, features vocals from French singer Louane Emera who garnered acclaim after appearing on France’s version of “The Voice” in 2013. “Paris” is the first followup after the compilation EP “Collage” that came out last November, containing the smash hit “Closer”. American dj duo performed it live for the first time last month at LACC Dreaming.